At Marilyn Ambra Party Consultants, we have the privilege and honor of working alongside the very best florists in the Bay Area and beyond. 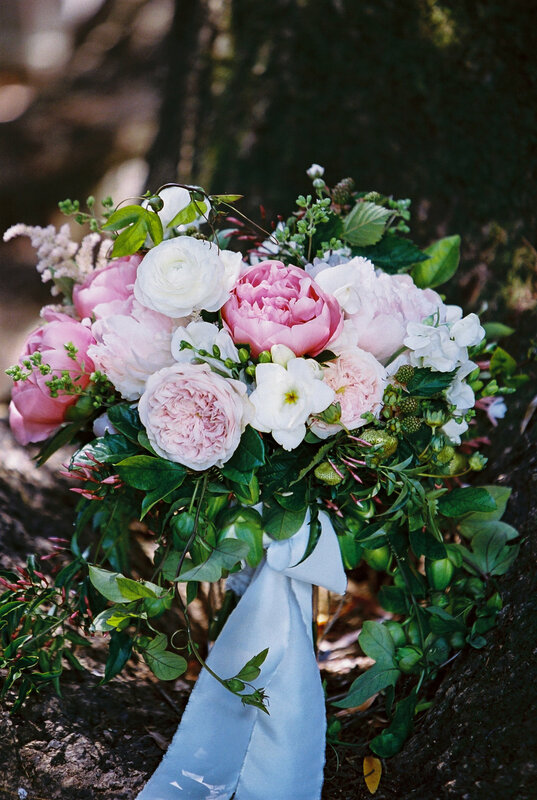 From budding creatives with a contemporary eye to seasoned florists who know how to please the classic bride, the we have seen florists of all kinds add botanical beauty to weddings through their beautiful bouquets. In order to give you a glimpse of the blissful blooms we see everyday, we have rounded up some of our favorite arrangements from the best in the business and are so excited to share them with you! Whether you’re searching for a fabulous florist yourself, or you’re simply looking for bridal bouquet inspiration, keep reading! Loop Flowers: San Francisco-based and one of our partners, Loop Flowers is a Bay area gem that we absolutely love. They pride themselves in supporting Bay Area farms by using locally sourced seasonal blooms at every chance they get. The Loop Flowers team is comprised of two nature-loving women with an eye for beauty and a heart for the environment. Don’t you just love this gorgeous bouquet with bright Autumn colors? Sharla Flock Designs: Another Bay Area expert, Sharla Flock Designs are creatives at heart. They specialize in artistic bouquets with out-of-the-box textures and intentional color palettes. Also sourcing from San Francisco farms and even their own personal garden, Sharla Flock Designs deliver the freshest picks for your bouquet. We can’t get enough of these bright white blooms! Studio Mondine: Modern, crisp and contemporary, Studio Mondine provides the most cutting-edge bouquets for our forward-thinking brides. They “seek to balance the lushness of English garden arrangements with the precision of Japanese ikebana in their work,” and incorporate timeless elements with trendy picks in all of their wedding bouquets. How is this for a lush look? Erica Rose Design: Seasonal, sweet, and undeniably elegant, Erica Rose Designs is an artist in their craft and a true expert in all things floral. They pride themselves in understanding the vision of the bride, and are adaptable and dependable from beginning to end, and we have seen them exceed expectations time and time again. Take a look at this floral art work. From the elaborate bouquets to the humble bunches of blooms, we love the artistry, composition, and creativity behind each one of these bouquets and we feel honored to work with such incredible florists in the Bay Area and beyond!